The health is core for acquiring four purusharthas ( objectives of living) in human life. Those are dharma, i.e. the duties towards our family members , our friends, our society ,our country, our mother nature and so on. ; artha i.e. the ability to get material gains ; kama i.e. the wishes, desires; moksha that is the freedom from cycles of birth , rebirth and the agonies attached to. The person should be healthy to enjoy the pleasures of life. 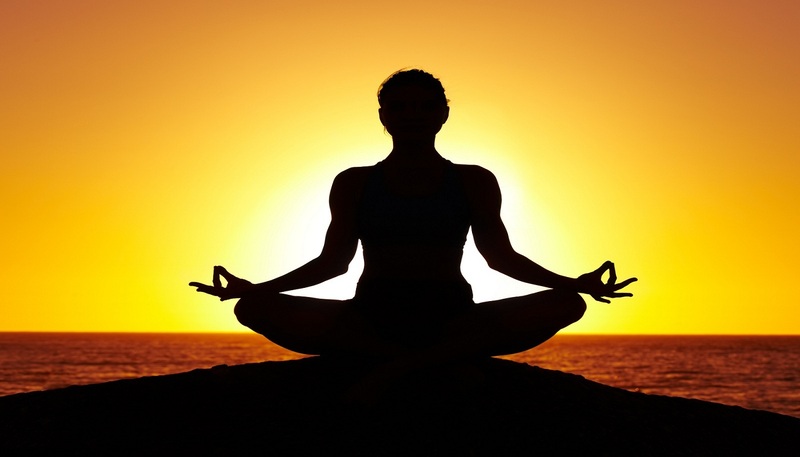 Ayurveda offers certain easy and practical principles for a meaningful life. In 1980s W.H.O. has recognized the importance of the significant role which traditional medicines can play in the field of preventive and social medicine as well as fortifying the health of people all around the world. 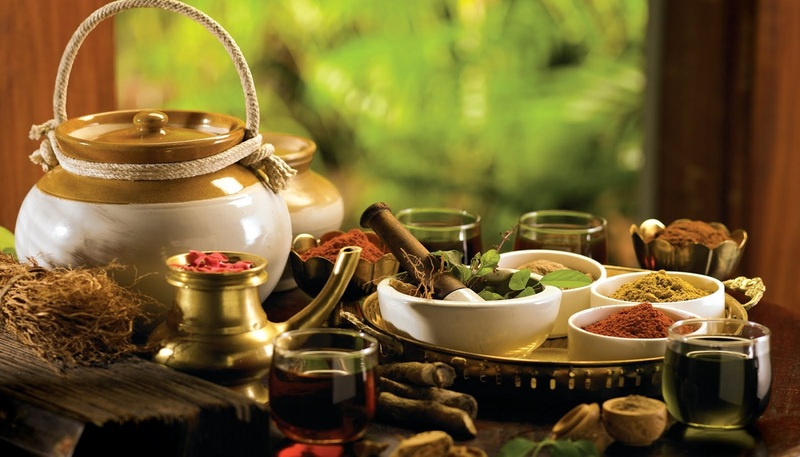 Ayurveda has been specifically appreciated for its holistic approach and non provocative medications. 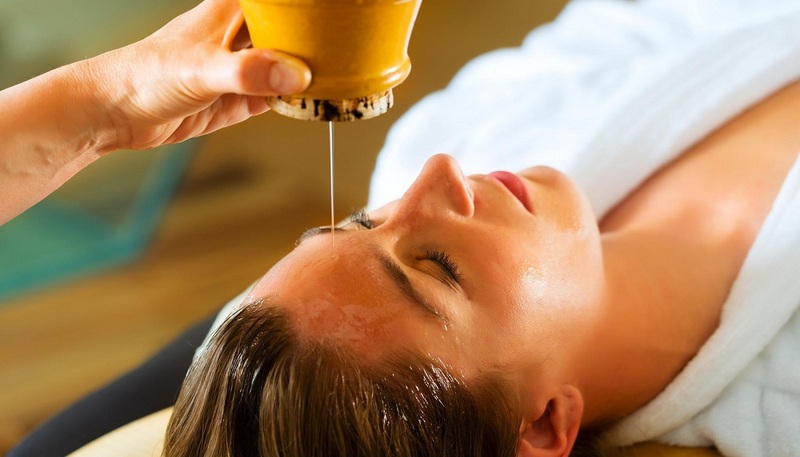 We at Ayurgoa.com(oorja wellness center) combine the essential benefits of ayurveda with tranquil, natural environment of Goa. Ayurveda, the ancient but not old, medical science of India is practiced since last 5000 years. We are just carriers of this knowledge of great seers and very happy to be have an honors of imparting health through ayurveda to you.